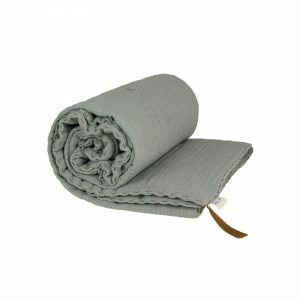 Whimsical, cozy and comfortable, this Numero 74 winter blanket with a sweet tassel goes perfectly in a cot or as a throw. 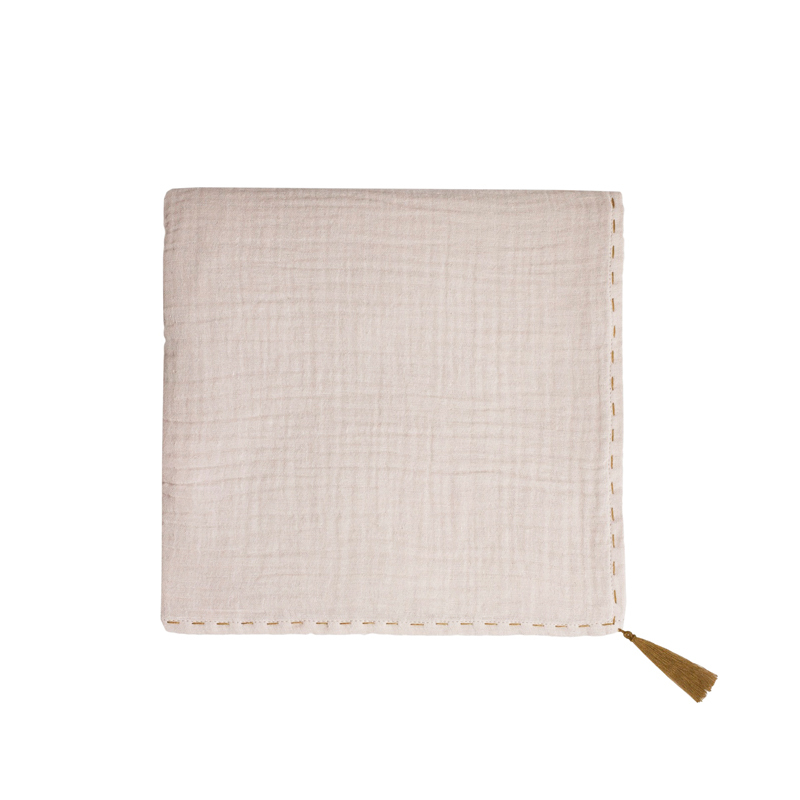 Suitable all year round. 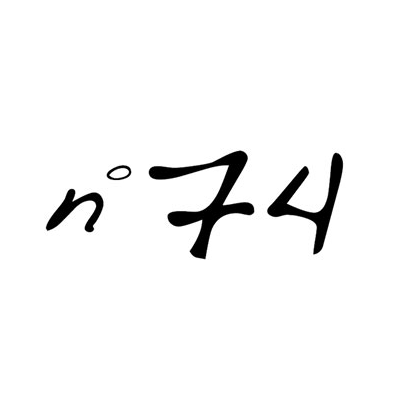 Created by Italian label, Numero 74, the bedding is handmade by local artisans in Thailand. 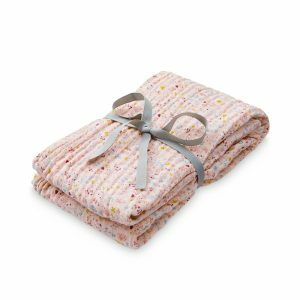 It is crafted with love and care using high-quality cotton. 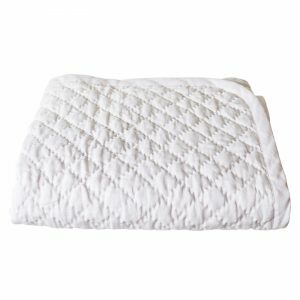 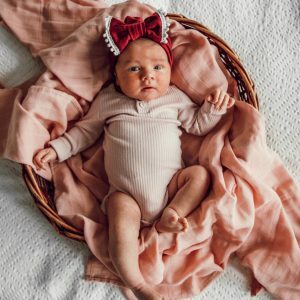 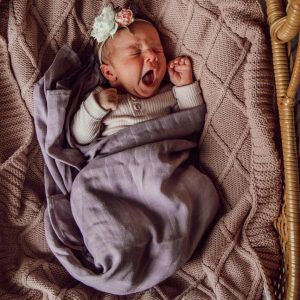 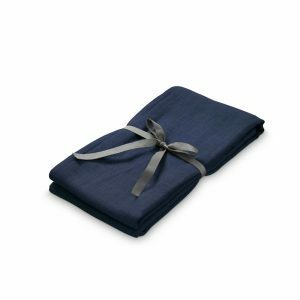 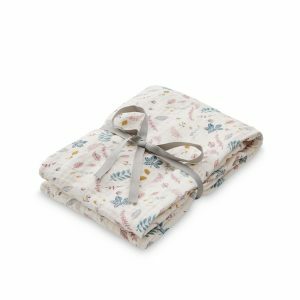 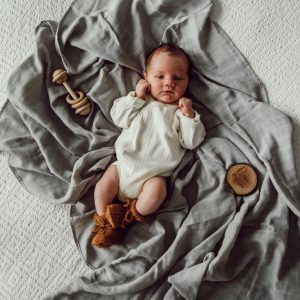 A beautiful 100% linen cot blanket by Australian brand, Madreperla. 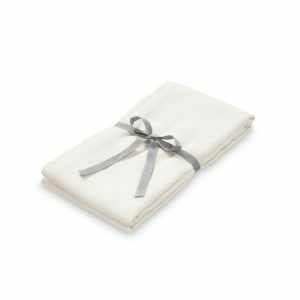 Material: 100% Chambray Linen | Lightly filled with soft cotton, suitable for use year round Size: Cot (100cm x 120cm) Colour: White Also available in Blush Pink.